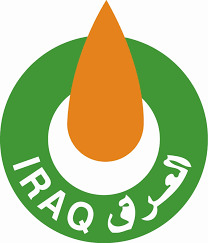 Baghdad/ Iraq TradeLink: Iraqi oil minister Jabbar ala-Li'aibi disclosed the increase in Iraqi oil reserves to reach 153 billion barrels. In a statement, he pointed that the explorations in 7 oilfields in mid and south Iraq contributed in adding 10 billion barrels to Iraqi oil reserves. Iraq depends more than 90% on oil exports for its national budget.